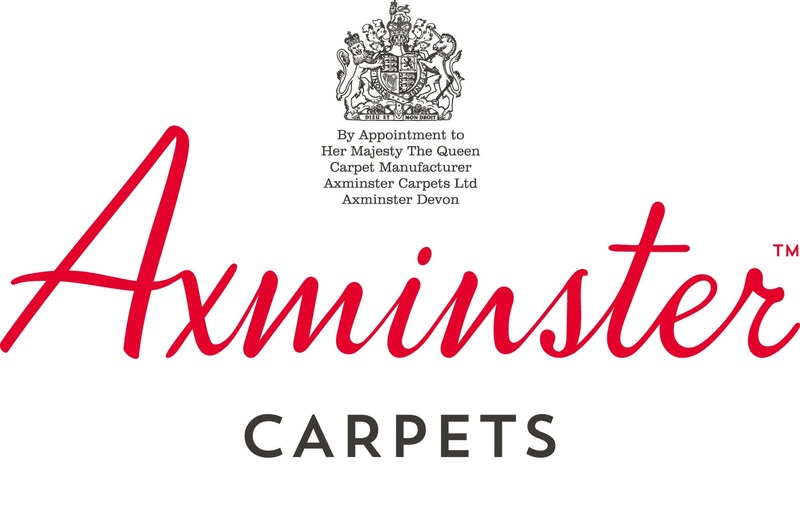 Carpet Express are the areas largest hardflooring showroom. We are also official stockists of Quickstep flooring and offer a free measuring & fitting service. Choose your new Flooring, carpet, laminate, vinyl or luxury vinyl from the comfort of your own home at a time to suit you. Carpet Express can now bring our full carpet and flooring collection to your home. We offer specialist advice, free measuring and planning from one of our specialist home consultants. Carpet Express is a true flooring specialist offering a staggering choice of quality flooring from all leading brands at the lowest prices. From luxurious wool carpets to reassuring stain resistant carpets, the latest easy clean and slip resistant vinyl to deep pile shaggy rugs, we’re sure to have the right flooring to suit your needs at a price you’ll love. With years of flooring expertise, our friendly experienced teams will provide professional advice should you require it. We can also arrange for professional fitting by our experienced installers once you have made your choice.